Research—used in connection to writing, I think of historical novels. That’s because historical fiction usually requires a TON of research. And the novels born out of extensive and meticulous investigation of earlier period are obvious, especially when they are based on easily traced events. Accuracy of settings, appropriate attire, authentic transportation, and lastly speech patterns relevant to the era are all essential for framing a well thought out historical novel. I have great respect for those who do it well. More so, when I can connect with a character cast centuries before my time. I am perhaps daunted by those requirements. While contemporary settings still require research, first-hand knowledge of the modern society and the various settings making creating a story so much easier. But here’s something I’m learning from the historical crew. Research of places, occupations, even the people of those locales can add breath to a story, even if I am already familiar with them. Here’s why. Characters come alive, from the details of their daily habits to their foibles and fears when I sit in their occupational shoes and ruminate why they chose that path in the first place. Historical facts and local traditions of a region will later evolve into rich details a reader will not only visualize, but presented well it will provide a sense of community, which then becomes a place worth visiting. It might be easier to assume we know enough, but research is an important tool. It may surprise you, but in learning to wield research correctly, you might find it also becomes a teacher. Research and keep up the writing! Penelope grew up in Tennessee, but has lived in various states and a few countries outside the United States. She holds a BS in Business/Political Science and a MS in Multinational Commerce from Boston University. After working in the field of banking and finance, she left to invest her time with her children at home, and occasionally worked as a substitute teacher. Today, she resides in Indiana with her family where she serves in her church, and occasionally teaches a Bible study or Precepts. An avid reader of fiction and perpetual student of Biblical truth, she is pursing the life of a writer. She believes her roots, faith, and her experience with other places and cultures, all meld into the voice that splashes onto the pages of her novels. A Powerful Voice and A Furrow So Deep are Christian Romances published through Anaiah Press, LLC. And her Christmas novella, My Christmas Hope, will be released November 2018. Our August meeting is fast-approaching, and I thought I'd give you some details. You can also find the basics on our Facebook page, and you should also have received an email. I'm delighted that three traditionally published authors will make up our panel. Sarah Forgrave, Michele Israel Harper, and Cara Putman will share their experiences in getting published and will provide tips on preparing a one-sheet, how to handle pitching sessions, and how to work toward publishing with an agent and/or publishing company. We'll have plenty of time for Q&A. We expect to have a photographer on hand to take author head shots. As soon as we find out pricing, we will pass that on to you. The meeting is August 11 from eleven-thirty until two-thirty at the MCL Cafeteria in Indianapolis. Sarah Forgrave is an author and speaker who loves to encourage others. 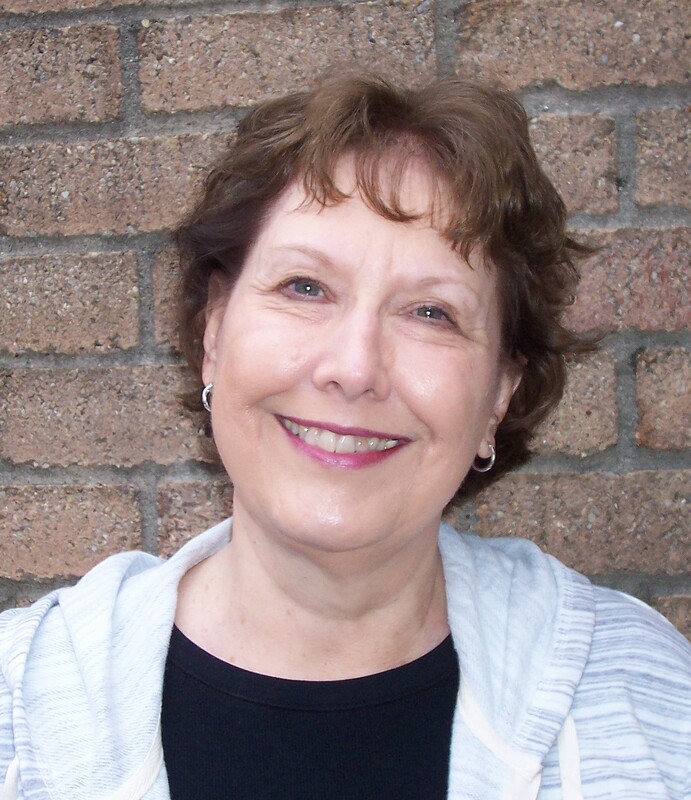 She started writing fiction, won multiple contests, and garnered interest from publishers. However, God led her into the world of non-fiction, too. Harvest House Publishers released her first book, Prayers for Hope and Healing, in October 2017. Her second book of prayers, for caregivers, is due out in the spring of 2019. 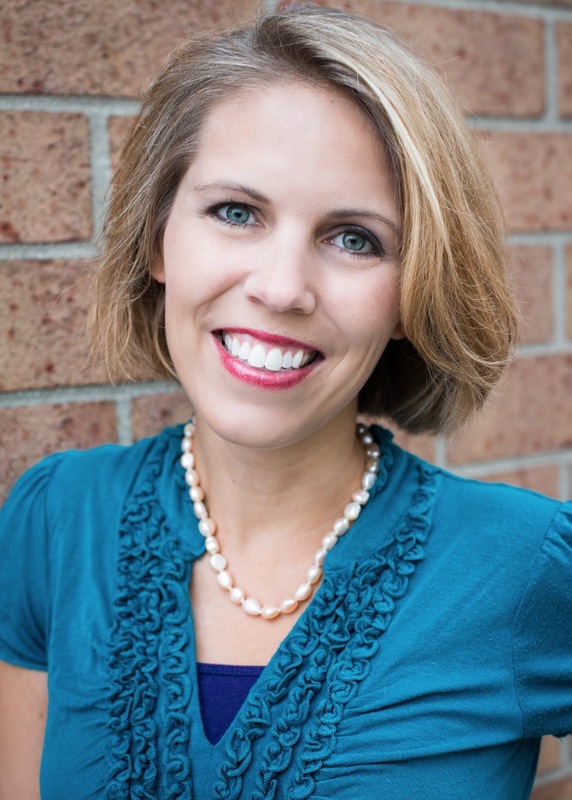 Sarah also writes devotionals for several publications. 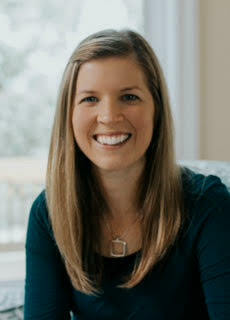 Married with two preteens, Sarah loves to shop at Trader Joe's or curl up with a good book and a cup of tea. Find out more about her at www.sarahforgrave.com. 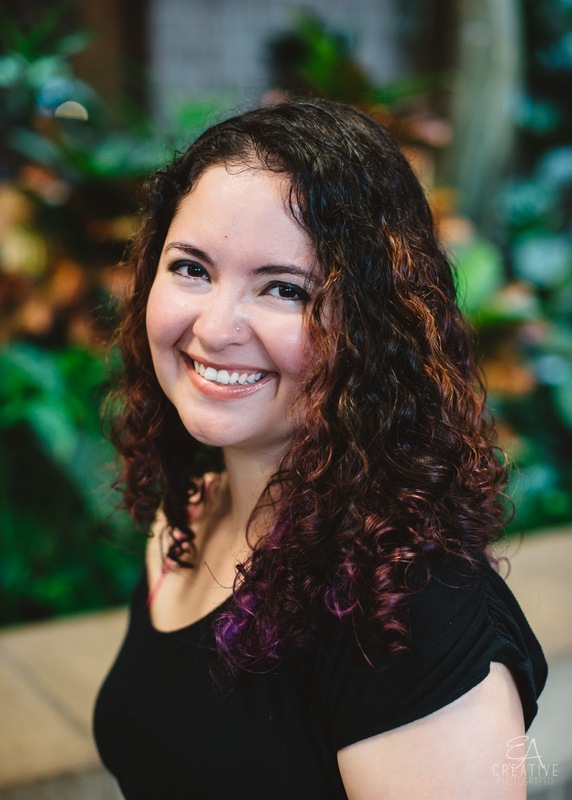 Michele Israel Harper, author of Wisdom & Folly: Sisters, Zombie Takeover, Beast Hunter, and the soon-to-be released Kill the Beast, is also a freelance editor and the acquisitions editor at Love2ReadLove2Write Publishing, LLC. Harper has her Bachelor of Arts in history, is slightly obsessed with all things French—including Jeanne d'Arc and La Belle et la Bête—and loves editing fiction manuscripts. She hopes her involvement in writing, editing, and publishing will touch many lives in the years to come. 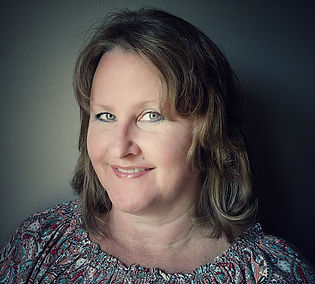 Visit www.MicheleIsraelHarper.com to learn more about her. Cara Putman is a woman of many talents. Currently, she serves on the executive board of ACFW, but she's also a practicing attorney, has earned her MBA, and teaches at Purdue University's Krannert School of Management. Cara started writing to publish in 2005 after she met Colleen Coble at a book-signing. Colleen encouraged her to follow the desire of her heart, and over twenty-five books later, Cara is enjoying her dream come true. Add homeschooling her four children to the above accomplishments, and you can see why she calls herself an "all-around crazy woman!" Check out more details at www.caraputman.com. 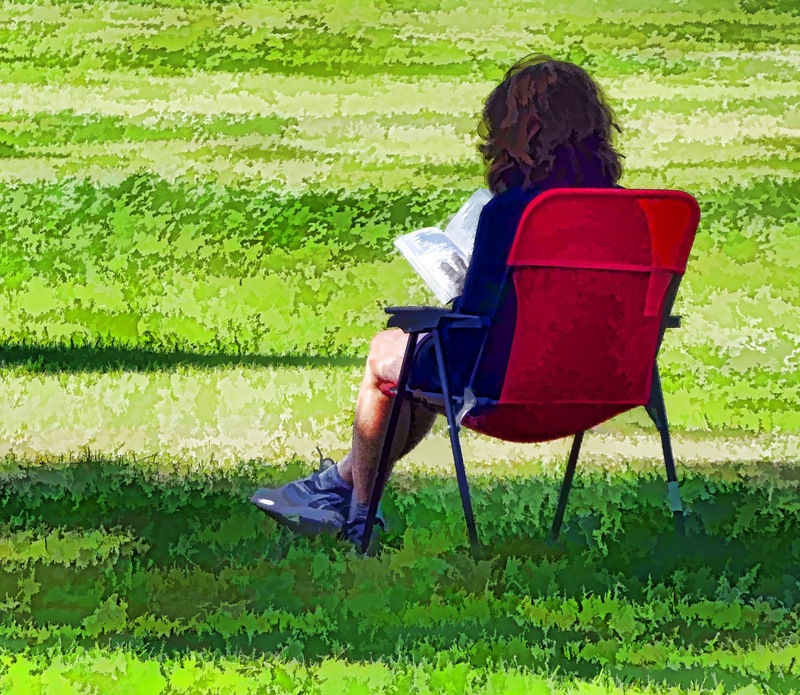 One thing I like about reading and editing nonfiction is that it most often features stories—stories from the Bible, stories from the author’s life, stories the author has heard, stories someone else allows the author to tell about their life. And to me, even in fiction, where stories are sometimes told within the story, a story must be told well to be effective. Guess what. I’ve found when a story is told within a story, and especially when characters in a novel or even short story tell a story, that’s where some of the heaviest editing shows up. · Cluttering the story with detail that has no bearing. If it doesn’t matter to the story that his aunt Emma was with your character on that trip he’s telling about, why mention it, especially if her presence adds no color? Of course, a quirky character you’ve created might be prone to excess detail or taking rabbit trails. That can be fun and entertaining—as long as a major character so inspired doesn’t do it in every conversation, bogging down all his or her dialogue. · Creating a confusing flow. Creating a good flow is usually just making sure each thought or part of the story builds on the last, and that no gaps exist that beg for explanation. If a reader has to ask, How did Junior suddenly pop up in that story? something is missing. · Not crafting good paragraphing. If the story shifts to the next part of the same story, take a deep breath on behalf of the reader and hit that return key. I know good paragraphing seems obvious, but I think a story or a story a character is telling can roll out of an author’s head faster than other parts of the book do, and they (we) forget the wisdom of a break for the reader’s benefit and sometimes comprehension. · Failing to wrap up the story, allowing readers to embrace a conclusion or the point of the story. You know how in procedural detective TV shows whoever deciphered who “did it” explains what really happened? Remember the master at doing this, Agatha Christie? Yeah, that—the Hercule Poirot or Jane Marple thing, even if the conclusion of the story has nothing to do with murder or mayhem. Don’t make a reader wonder why a story has been included, again, unless your character has a habit of telling an odd story here and there to the delight of your readers. Of course, any of these suggestions can be shaped by dialogue based on how people tell stories in real life—well, to a certain extent. We still don’t want readers to close a book out of any frustration inadvertently caused in our storytelling within storytelling. What challenges have you faced when telling a story or having your character tell a story? 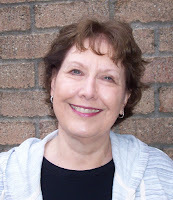 Jean Kavich Bloom is a freelance editor and writer for Christian publishers and ministries (Bloom in Words Editorial Services), with thirty years of experience in the book publishing world. Her personal blog is Bloom in Words too, where she sometimes posts articles about the writing life. She is also a regular contributor to The Glorious Table, a blog for women of all ages. Her published books are Bible Promises for God's Precious Princess and Bible Promises for God's Treasured Boy. She and her husband, Cal, have three children (plus two who married in) and five grandchildren, with foster grandchildren in their lives on a regular basis.